O’Malley is proud of where he comes from and who he is. 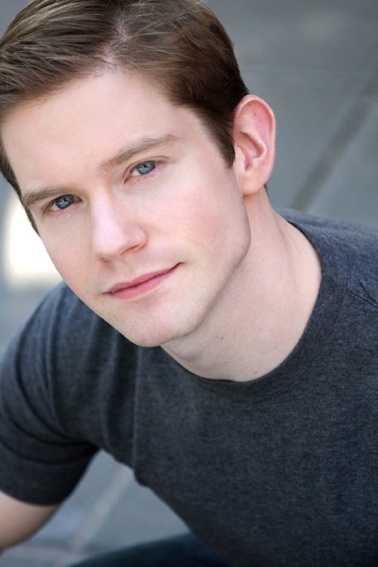 A Cleveland native with a firm Irish Catholic background, O’Malley knew he was gay from an early age and went on to co-found the gay rights organization Broadway Impact shortly after California’s Proposition 8 was passed in 2008. 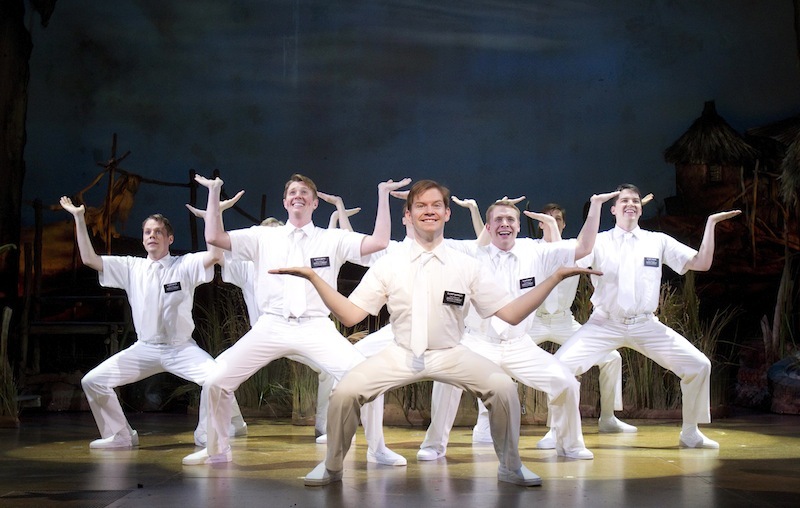 The non-profit, which he formed with two-time Tony nominee Gavin Creel, aims to educate about marriage equality with involvement from the Broadway community. 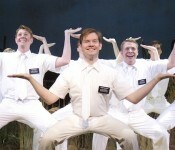 Did you find Rory O’Malley hilarious in The Book of Mormon, Rushers? Are you impressed with how he’s able to juggle both his life’s passions? And what are the odds that he and college roommate Josh Gad would end up Tony nominees for the same Broadway show years later? Leave your thoughts in the comments below, and tune into this week’s episode of Stage Rush TV for an adorable piece with O’Malley about his buddy Gad. quelle jolie bÃ»che ! Vraiment craquante visuellement mais j’espÃ¨re que tu ne la sers pas sur une nappe blanche, elle risquerait de vouloir jouer au camÃ©lÃ©on ;o)Joyeuses FÃªtes !! Ron – you need to go down there and lead these fools to the promise land. Explain to them how the 14 crooks who sit around the horseshoe have ripped them off, and are a big part of the reason why they have no jobs or shelter.Only you can do it. Get down there tomorrow and lead them into council chambers. You’ve always wanted a mob to back you up. They’re all right down there and probably not for long.Get moving!